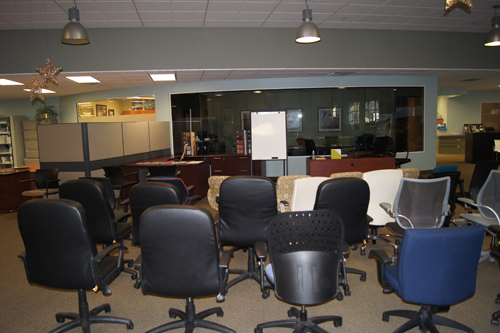 Note: AV Integration and Video Production is not associated with MAWebCenters. MAWebCenters is our chosen Website platform only. As a video company, there is nothing more frustrating than being at the back of the room, filming an event and noticing that the audience can not hear the speaker. Sure the camera can hear the speaker because we had the foresight to put a wireless microphone on the speaker. They are transmitting directly into the camera. This does not help the audience much. Another pet peeve is filming an event using the camera mounted microphone only to be in competition with the person in the back row who is stirring his ceramic mug of coffee. Ping, ping, ping ping, scratch, ping, slurp. If this were the case it means that the amplification of the person speaking is not high enough to carry the room. Its called video production but a video is only as good as the audio that goes with it. Even if the film soundtrack is fine, the audience still needs to hear what is being said. Although we are not a full-time audio visual integration company we own enough microphones, amplifiers, microphone stands, projectors, screens, cabling and wireless microphones to amplify an event up to around 300 people. Once the AV equipment is set up it does not take much to tweak the sound levels. Most of the events that we provide Audio Visual support for, we are also filming the event. Our services are quite reasonable since we got this down to a one person operation for most events. For events that require full-time audio and presentation supervision, we can bring in a technician to run the presentation systems. We can also provide AV services without filming the event. 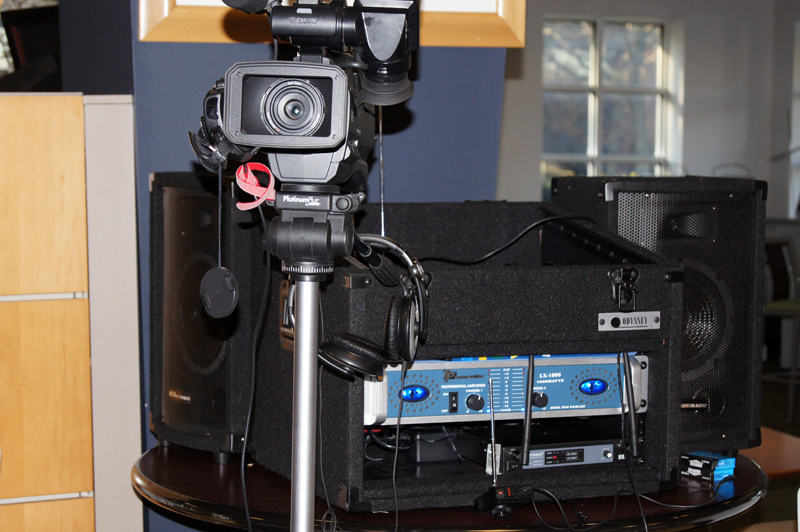 Contact us to see if your event fits the typical size events that we often provide Audio Video support for.